Ridgeland’s online business community is the strongest in the State. 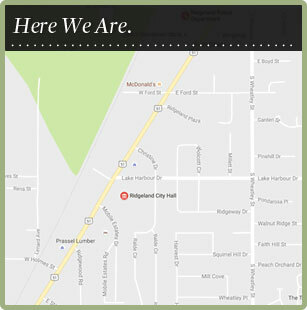 Google has recognized the City of Ridgeland as the digital capital for Mississippi. Ridgeland is home to more digitally savvy local businesses. Learn more about the award: eCity Ridgeland MS and http://www.google.com/economicimpact/ecities/.